I am an Internal Medicine physician, Motivational Speaker, Hypnotherapist and an expert in Alternative Medicine with focus on Acupressure, Reflexology and Meditation. Special Interests in Business Development, Strategy management with focus on Six Sigma, Lean, Total Quality Management (TQM) and Electronic Health Records(EHR). Listed as one of the Top Leading Physicians of the World which nominates physicians based on data collected from a variety of different resources, taking into account education, medical affiliations, consumer reviews, medical/research contributions and more. posting the OM.Chants feel the power of the bells. I am looking to get it on CD, Thank you for your knowledge, skills and wisdom. regards Lauren. Hello Lauren. Thanks for appreciation of my work. Below is the link to download the Om Chants with Temple bells. Thanks Angela. Lots of blessings to you. 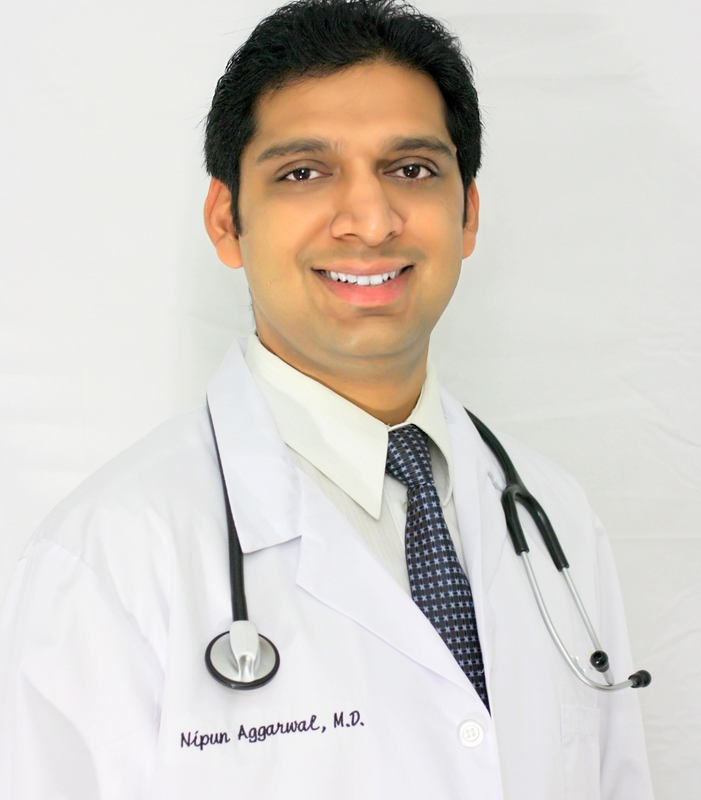 Hi Dr. Nipum: I am so pleased with your meditation music and various themes for meditation. I have been doing my own spiritual work for over 10 years now, and using your meditation music has brought me leaps ahead. I wanted to ask, how do you determine which chants u recommend for the third eye versus say for energy while sleeping. They are so amazing these chants. Also, do you do workshops I can attend. I am in Canada but willing to travel. Thanks for spreading your light! Thanks Suenita. Om/AUM chants are best for Third eye chakra. Hindu vedic mantras are overall good for energy. Sorry for your loss. Best way to get over grief is doing community service in whichever way you can. Blessings to you ! Thanks you Mr Rao. I am happy to be a medium between Divine and Divine’s creation. Blessings to you as well ! Share the videos with others. Spiritual healing is more meaningful when it is social rather than personal.